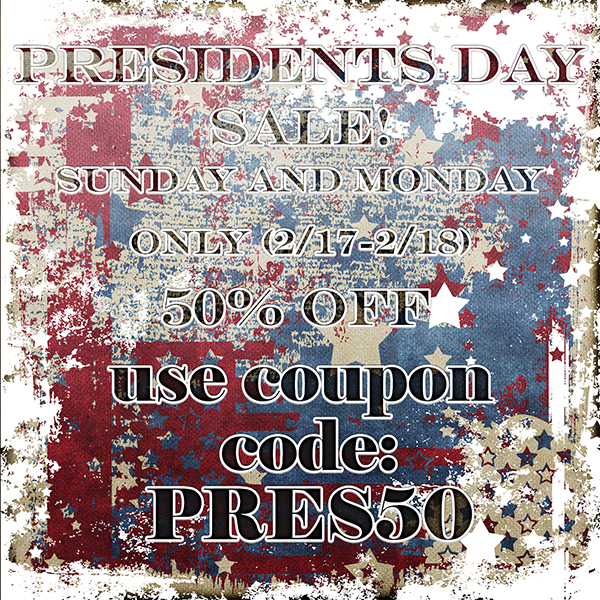 Presidents’ Day SALE! 50% off all digital product! The Creative Journey – A Blog Hop!